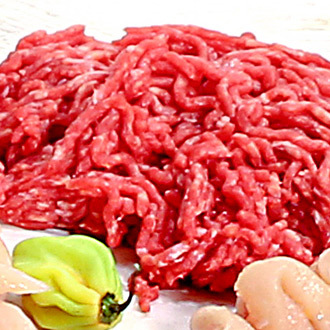 Protein, all by itself, is anabolic. 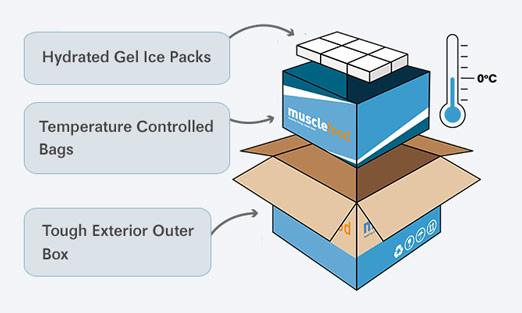 It wants to be stored in your muscles. Your workouts must disrupt your muscles and force them to respond by getting bigger and stronger. 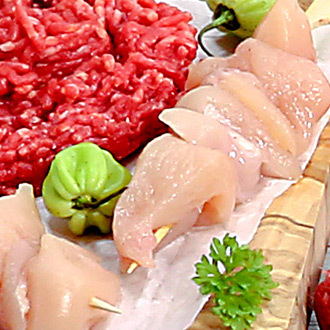 The combination of a rich high-quality protein diet and a great strength-training program is the oldest, best, way to reach that goal. 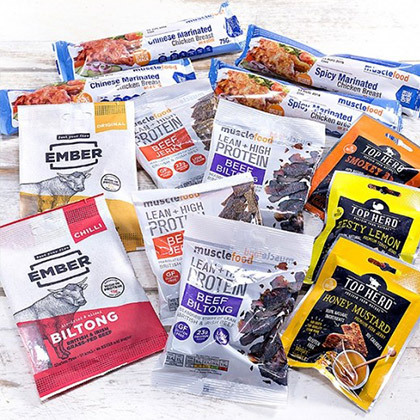 This is your ultimate muscle building hamper, loaded with high protein foods to help you get your leanest, most powerful body ever. & BUILD SUPER LEAN MUSCLE! 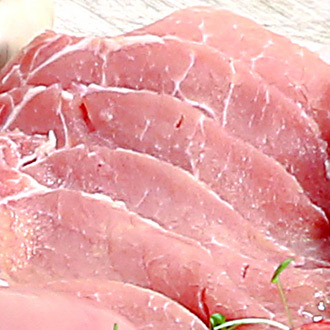 So, what makes these steaks Pure? 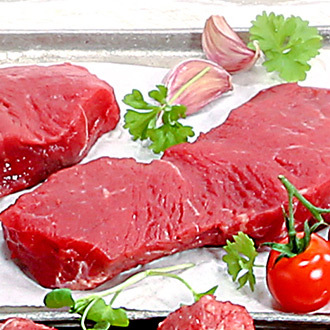 Well, we have taken our classic 21 day matured rumps and hand trimmed every single bit of fat, giving you a tender steak that is pure meat - no fat. 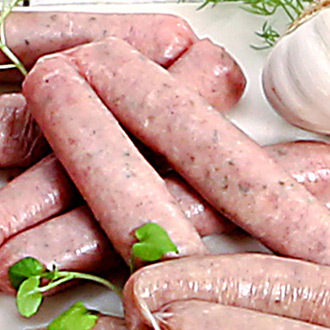 Delicious, British or Irish and LOW FAT. 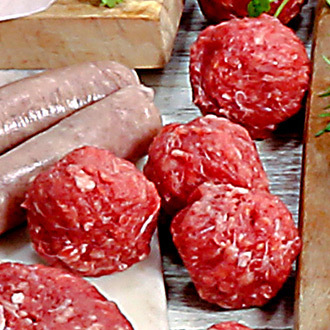 These tasty meatballs are freshly made, from 100% extra lean steak trimmings with absolutely no fillers or nasty extras! 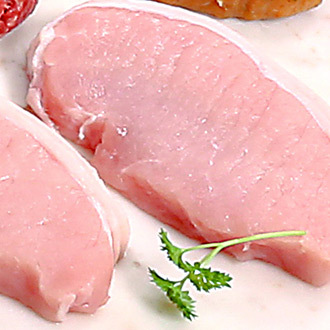 The medallion of pork is just the lean prime eye of the loin of pork, all the fat and silverskin is removed leaving pure 100% meat. 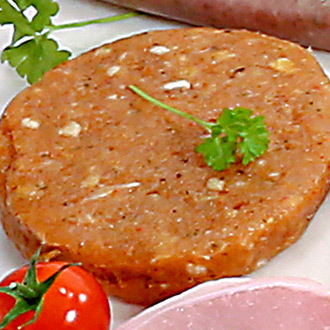 Ideal for quick frying or grilling. 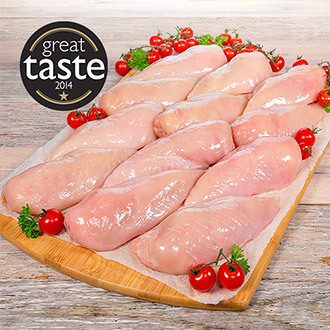 Ready to skewer and pop on your grill, our deliciously lean Chicken Mini Fillets are packed with protein and made using 100% hand-trimmed Great Taste Award winning meat. 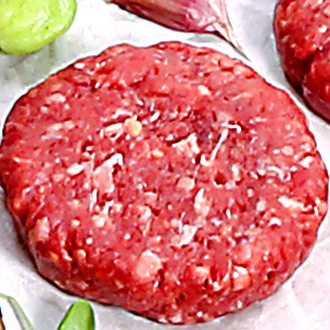 All the gorgeous flavour you would expect from a juicy burger, but without the fat! 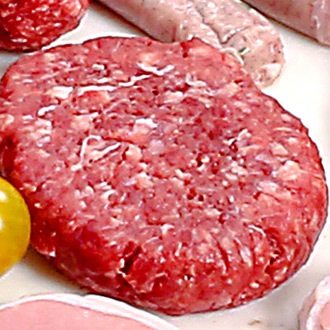 You will hardly believe each burger contains only 2.5g saturated fat. 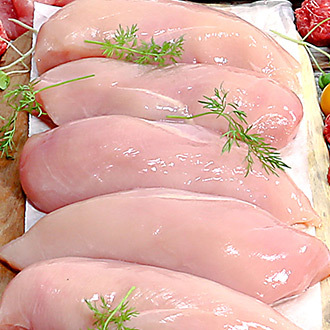 Chicken (90%), Seasoning (7.5%) (Crumb (Rice Flour, Water, Dextrose, Vegetable Fibre, Salt, Caramel, Paprika), Rice Flour, Salt, Potato Starch, Minced Onion, Yeast Extract, Ground White Pepper, Onion Powder, Preservative (Sodium Metabisulphite), Acidity Regulator (Sodium Ascorbate), Rapeseed Oil, Ground Ginger), Lime & Chilli Seasoning (2.5%) (Pea Protein, Maltodextrin, Bell Pepper, Spices (Chilli, Pepper), Salt, Lemon Peel, Garlic, Onions, Potato Starch, Herbs (Parsley), Yeast Extract, Natural Flavourings, Anti-Caking Agent (Silicon Dioxide E551)). 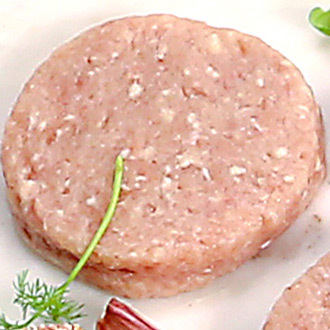 Pork(80%), Water, Crumb(Rice Flour, Dextrose, Vegetable Fibre, Salt, Emulsifier E471, Natural Caramel Colouring, Spices), Herbs, Pea Starch, Salt, Onion, Emulsifier Sodium Diphosphate(E450), Rice Flour, Spices, Natural Flavouring, Preservative (E223)(SULPHUR DIOXIDE), Flavouring Preparation(Spice & Herb Extracts), Antioxidant(E300) . 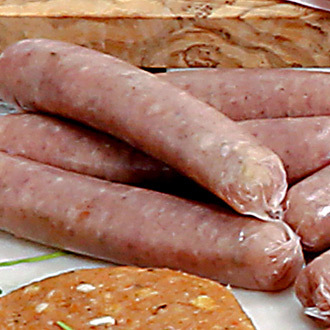 Sweet, succulent, EXTRA LEAN, brimming with protein and made with the finest cuts of pork around, our fab Caramelised Onion Sausages are every slimmer’s dream. 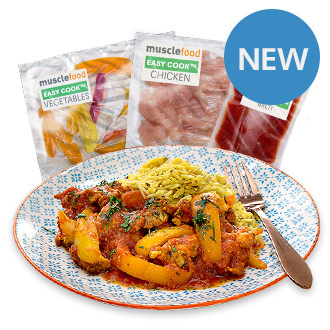 Developed by our Michelin Star Trained chef, this curry pack will provide you with everything you need to make a stunning, spicy and authentic style Balti curry. 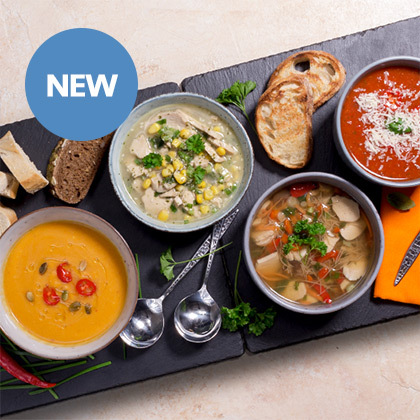 Developed especially for you by our Michelin Star Trained chef, includes everything you need to make a stunning, spicy and authentic style Balti curry. 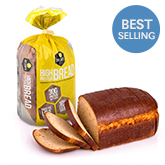 Freshly baked in Britain using British Wholemeal flour and providing a hefty +30g of protein per serving (2 slices) - massive 14 slices per loaf. 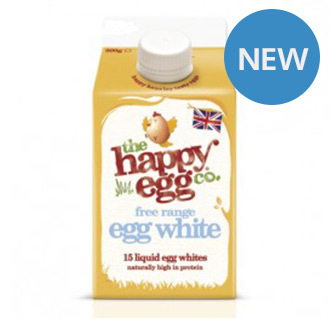 Kick your mornings off to a cracking start thanks to these FAB egg whites by The Happy Egg Company! Oh, what’s this? 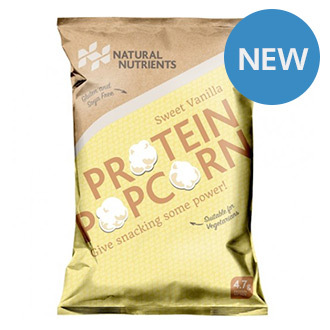 Protein popcorn that’s gluten free, soya free AND delicious? Yes please! 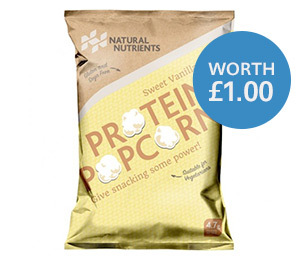 If, like us, you LOVE popcorn, then you’re going to want to get in on this fab snack action. 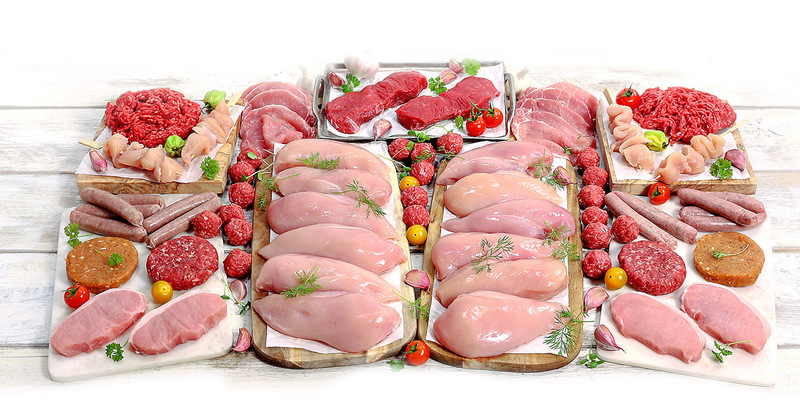 Normal order conditions apply, including £25 minimum spend for chilled orders after discount. 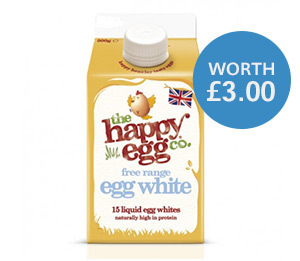 Delivery is free when you spend over £75 and just £3.99 when you spend less. 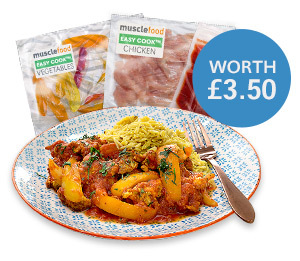 Muscle Food reserves the right to extend or cancel this promotion at any time. The before price is correct as of 1.5.2018. 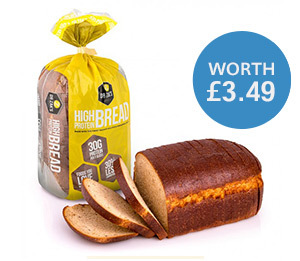 One £1 hamper per customer. 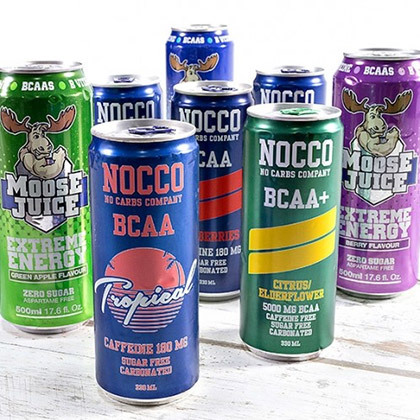 One free hamper per customer.